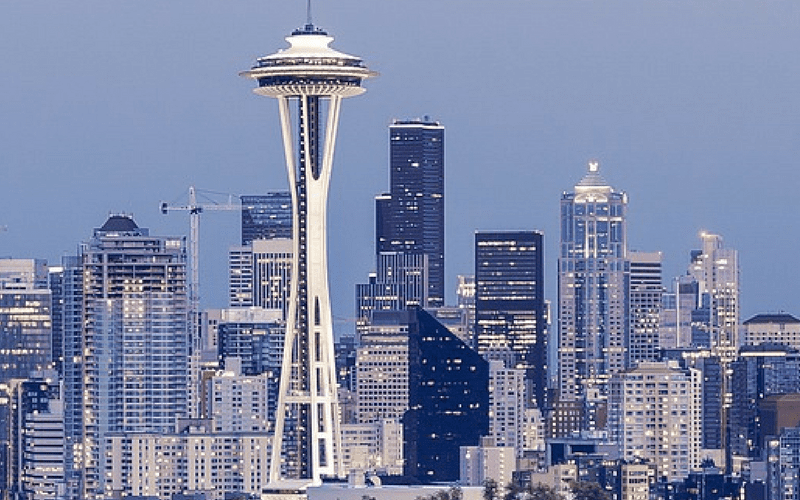 In 2014, Seattle became the first major city to enact a minimum wage ordinance to gradually increase the pay rate, reaching $15 per hour by 2021. For employees of large companies without medical contribution, the $15 rate has already taken effect, but smaller employers are only obligated to $11 (with medical contribution) or $13 (without) per hour until the next increase in 2018. 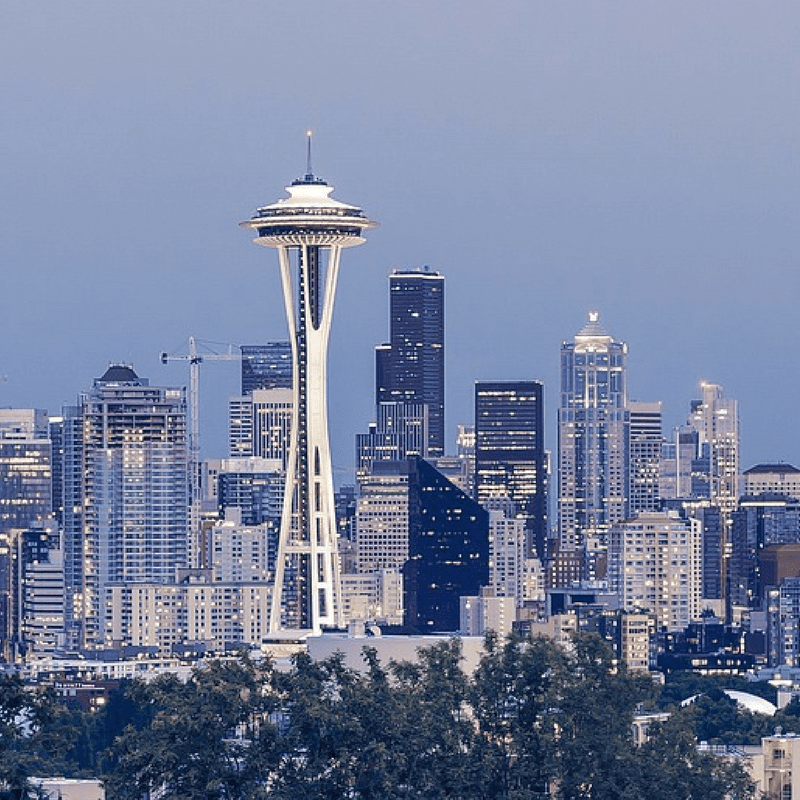 As other cities across the country have enacted similar minimum wage hikes (or are considering it), the results of Seattle’s ordinance are of great interest, so researchers have already been studying the effects. But studies (and experts) disagree on the results, which may have a lot to do with what data is included and how it is evaluated. But a study out of the University of Washington in Seattle did not share UC Berkeley’s conclusion. Taking into account all hourly workers—not just in the restaurant industry—and the amount of hours worked, UW discovered that while net jobs were not lost, staff worked fewer hours. The end result: lower pay even with a higher hourly wage. Both supporters and critics can find the outcomes they’re looking for in one or the other of these studies, but several elements are open to interpretation. And as the data in the studies was early (within the first wage increase of less than $1.50/hour), it’s unclear whether the results will shift, or if anticipated trends will hold. At the modest increase, UC Berkeley’s study claims net jobs were not lost (UW even concedes that the job growth rate in Seattle was well above the national average). When the overall increase is more than $5/hour by the end of the phase-in period, will there still be no net job loss? What other factors will influence job loss or growth? UW’s study claims the number of work hours decreased in some sectors as the minimum wage was increased. Will the market adjust, or will it be a continuing trend to level company expenses? Will employees then continue to take home less income because they are working fewer hours? Each study’s detractors cry foul because of the selective use of data. UC Berkeley focused on the restaurant industry. UW’s focus was broader, but excluded business with multiple locations (like franchise restaurants and big box stores, which rely heavily on lower wage workers). Will the data points eventually meet in the middle, or will it remain impossible to get a complete picture? Restaurant employers nationwide will want to stay tuned to updated information gathered from these studies, and from promised forthcoming studies in other large cities enacting similar minimum wage increases. While it’s nearly impossible to draw a strong conclusion from the conflicting reports, the National Restaurant Association sees the UW report as telling, and points out that small businesses (such as restaurants) need help from policies that empower them to create jobs. Huge minimum wage hikes, it is feared, can stifle such growth.